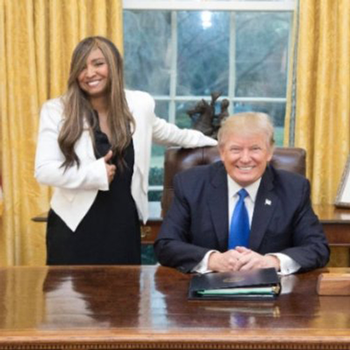 President Trump picked Lynne Patton, a family friend with no housing policy experience, to head the federal Department of Housing and Urban Development’s Region II, which covers New York and New Jersey. In her new role, Patton will oversee housing programs in New York and billions of dollars in taxpayer money, the New York Daily News reported. Patton began working for the Trump family as an event planner in 2009 and took up a job as vice president at the Eric Trump foundation that same year. She planned Eric Trump’s wedding. Forbes recently reported that the foundation funneled around $1.2 million in charity money into Trump family businesses. The New York State Attorney General’s office last week launched a probe into the charity. Patton previously served as a key adviser to Housing Secretary Ben Carson and recently traveled to New York to inspect public housing facilities, but according to New York City Housing Authority chair Shola Olatoye she showed no interest in inspecting any apartments or talking about federal housing programs.